I like to think of myself as a relatively able cyclist. 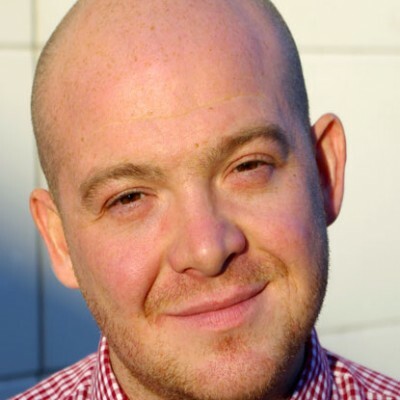 While I have never had the dedication, nor the funds to purchase the vast quantities of steroids required to break into the world of competitive cycling, there is nothing I enjoy more than hopping on my bike and jetting around my local area. As such, when a friend invited me to join their biking trip along the world’s longest series of suspension bridges, I jumped at the chance. 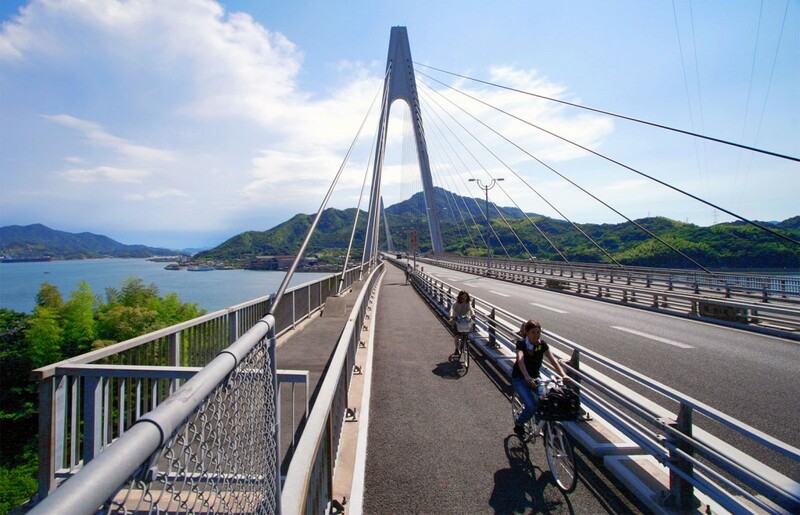 The Shimanami Kaido highway links Imabari in Shikoku with Onomichi, Hiroshima Prefecture and is a bicycle-friendly 70km route across six islands of outstanding natural beauty. Regularly commuting 40km a day on my trusty road bike with relative (if sweaty) ease, I considered that, as long as I had a half decent bike, 70km would be a doddle, two or three hours down the road. Having spent the previous evening in Hiroshima we awoke early to get the jet ferry to Matsuyama followed by a delightfully quaint old train ride to Imabari, and hopes, as we arrived at the bicycle rental shop, were high. Those hopes were soon dashed when confronted with the poor choice of bicycles on offer. You can fax a request to pick up a bike from anywhere along the route, meaning that you are unlikely to be left with bikes that, in all probability, have been abandoned by the side of the road. We were not aware of this and as a consequence were left with balding tyres, squeaking brakes and gears as tough as Chinese algebra. Not to be deterred we headed off to our first port of call, Kurushima Kaikyo, a mammoth 4km bridge that is a popular spot for night viewing at the end of the trip (Most people begin from Onomichi, but as the bridge slopes gently away from Omabari, I think we made the right choice), and from which you can see whirlpools swirling viciously below. We dashed across the lush green Oshima island to Hakatajima of which we had read about Hirakiyama, a glorious spot from which to view cherry blossom in spring or the golden leaves in autumn. This was our first of many bad decisions. We were first dismayed to find that a place with “Yama” in the title was quite a steep ride (not just a clever name), and then one of our group mentioned, as he clambered off his bike at the slightest of climbs, that he didn’t know how to use gears as he had never ridden a mountain bike before. 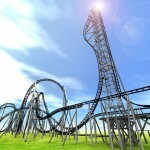 This did not bode well. The walk to the top took an age, but we were rewarded with views across, not only the whole green and pink island, but the bridges spanning nearby places of interest and was truly breathtaking. Despite my initial bullishness, our progress was painfully slow, hampered as we were by our poor navigational skills on remarkably clearly marked paths, including a foolish moment of panic when we convinced ourselves that we had been going 15km in the wrong direction, having confused two island names as both started with “O”. By the time we arrived on the third island, Setoda, the sun was setting and it was quite apparent that we would not make the mainland by nightfall. Thank heavens for smartphones. A quick Google search resulted in us locating a nearby ryokan – one of the many beautiful places to stay along the route – and not a moment too soon as, after a brief altercation with a cat, one of our group was upended from her cycle. The moggy escaped unharmed, but my friend was unable to continue. The next morning, after having been given our fill of fresh local seafood and soaked in lemon infused spa baths (citrus fruits are famous in the area and are so bountiful that the locals toss them around like they are going out of fashion) we were ready to go. My friend, knees bruised and swollen from her feline fracas, was unable to look at a bike, let alone ride one, so we decided to return our death traps to the nearest drop off point. Fortuitously bicycle rental shops and drop off points are on pretty much every island meaning, should your body give up at any time, you aren’t lumbered with a bike that, after a day of riding, may begin to feel like an instrument of medieval torture. Setoda Island is beautiful, with plenty of temples to wander round and hassaku citrus fruit to eat, but my hobbling companion was suffering and, it has to be said, slowing us down considerably. While I contemplated casting her over a sea wall to the violent waters below, I was persuaded to give mercy and we decided to push on to Onomichi by ferry (regular busses between islands are also available, but like my Viking ancestors, I prefer a life on the open waves). Onomichi is a favourite tourist spot for Japanese, but rarely frequented by foreigners, which is a shame, because it is a lovely little town. It has temples and shrines galore most of which can be seen, after a short cable car ride, from the top of Senko-ji mountain, before wandering down via the eponymous 1200 year old temple itself. It has a quirky, artsy town center full of bric-a-brac stores selling retro anime merchandise, home made jams and, best of all at the end of a long couple of days travelling, a small, charming imported beer pub which on that day was giving foreigners their first drink for free, much to the chagrin of my Japanese companions. So, we did not manage to conquer Shimanami Kaido, but we saw that, no matter your fitness, cycling ability, or propensity to tangle with cats, it is possible to get along the whole route, seeing beautiful sights, eating gorgeous food, with relative ease. And who knows, maybe I will return someday to complete what I started. Perhaps with a better bike. The most convenient bike store is a simple 150m walk out of Imabari station’s number 2 exit, though it will add an extra 6 km to your journey. Otherwise a thirty minute walk from Hashihama station gets you to Sunshine Itoyama rental store. However, if you are more prepared than me and book your bike in advance, you can arrange for a pick up. Perhaps the simplest place to begin, avoiding the farrago of getting to Imabari from Hiroshima, Onomichi station is 150m from the port where you can pick up a bike from as early as 7am. From there you can get on a ferry and away you go to Mukaishima. Bicycle rental stores can be found all along the route. The addresses can be found here. Should you grow tired of your bike, bus routes cover the islands and are relatively frequent at peak times of the day. However, it is not possible to go direct from point to point as the Ehime and Hiroshima bus services do not cooperate, and the highway bus that runs from Imabari does not stop at Onomichi. 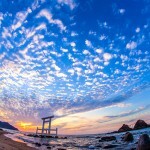 A transfer on Innoshima island is required. 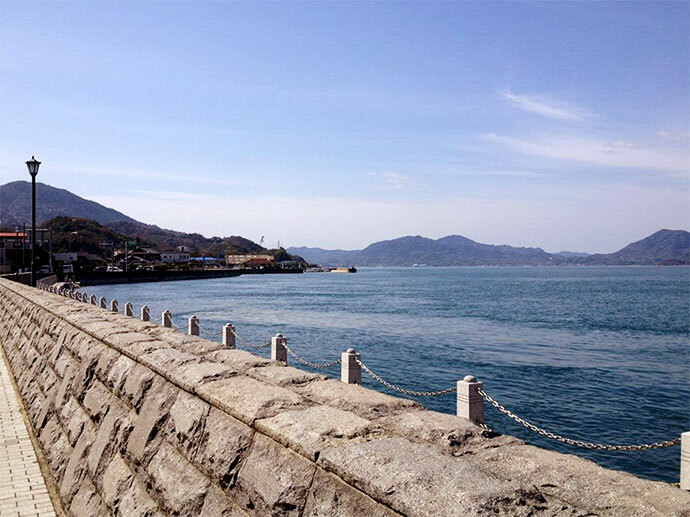 Most islands also have ferry routes to the main ports of Onomichi and Imabari if you need to get there in a hurry. 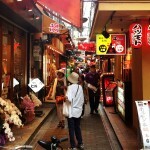 Im new here in Hiroshima(Kamesaki, Asakita-ku-12kms away from downtown/ central area. 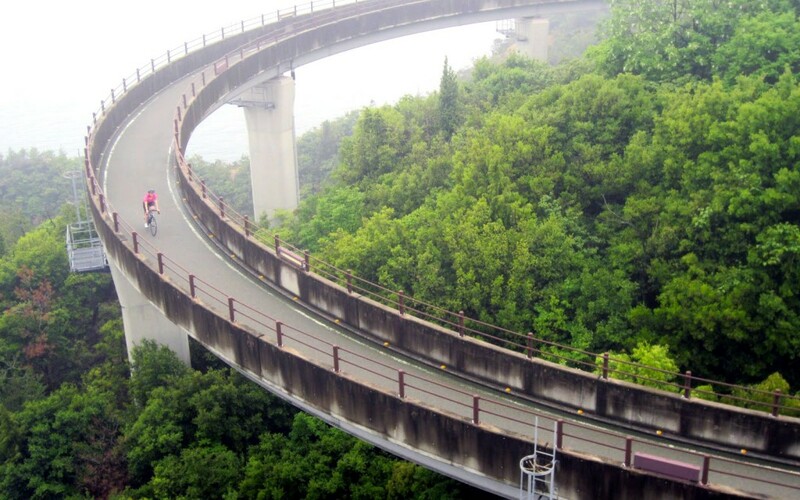 And was looking for any cycling group for me to join or cycling around specially the route Shimanami Kaido- Imabari. Does anyone know of any mountain bike routes in west japan? 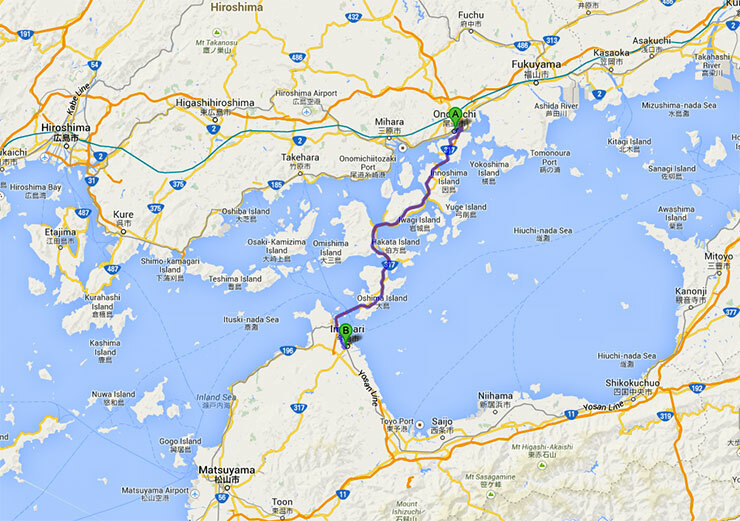 Just got back from a trip to visit our son Tom and managed the 80km trip from Onomichi to Imabari in one day. Superb planing by my wife had us collecting the latest carbon framed Giant bikes from the U2 Bike Hotel near the Ferry starting point in Onomichi. These bikes have to be dropped off at the Giant store at the station in Imabari but are as new and worked flawlessly and well worth the extra cost. An amazing trip! With a large Korean population that gives the area a uniqueness unlike anywhere else in Japan, Tsuruhashi is food lovers paradise.